Step 8: Packaging is the first impression given to the end user. 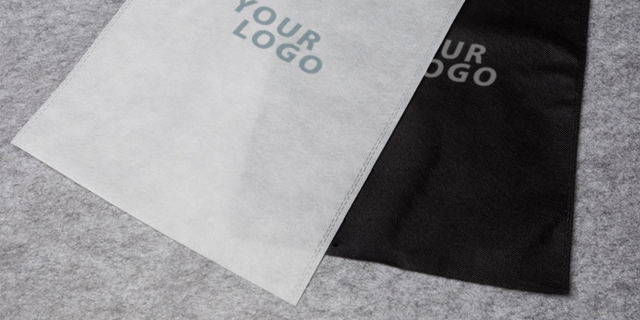 Apparel Empire provide the standard packaging for all production. We can definitely help clients that wish to go for the extra miles. That is because we can. If you prefer packaging of a specific material other than our standard essential, we are always here to help you. Simply send us your requirements and we will propose the packaging alternatives for you! Simple! 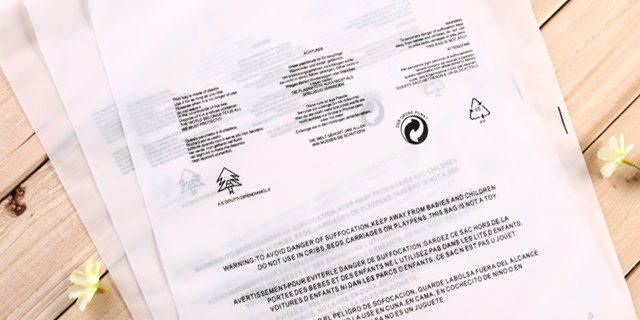 For clothing brand or private label, opt for a customized poly bag to add those essential garment information like wash care instruction. This elevates the brand value of our client’s brand even before opening the packaging.